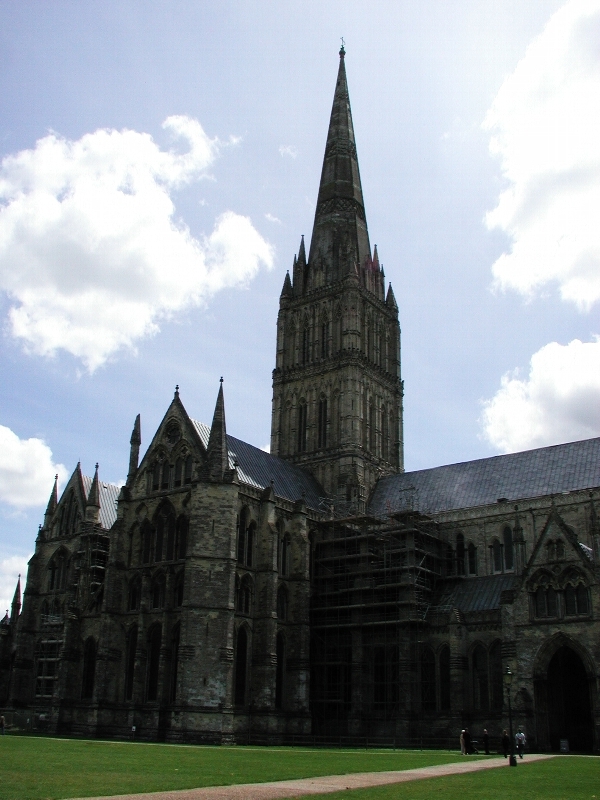 I visited the Salisbury Cathedral with Mr Hashimoto, a work colleague. I visited many cathedrals in the UK. The spire is so high and so cool!